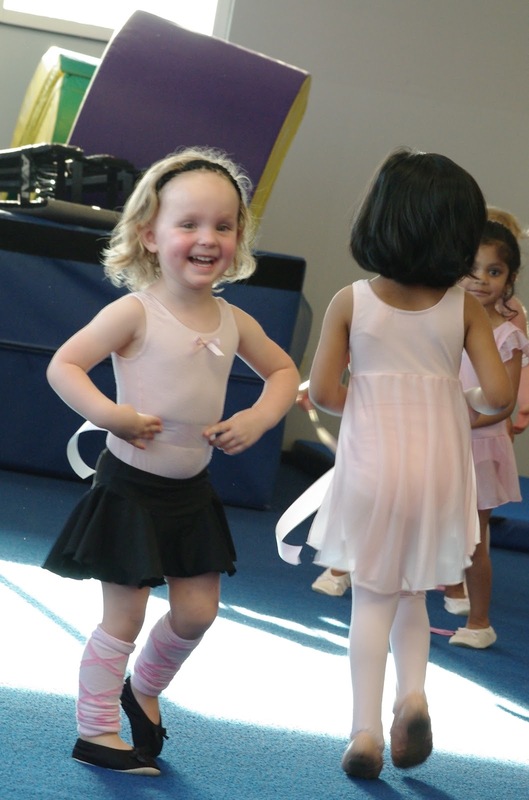 Blessed Treehouse: When you give a girl a tutu. 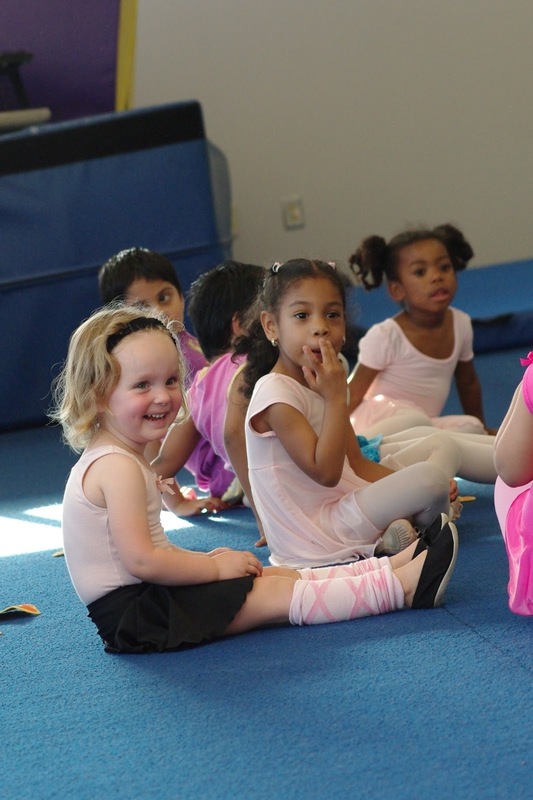 This spring Harper took ballet classes through Columbus Rec & Parks. I could go on and on about what a wonderful experience it was, not to mention it only cost $24 for 8 classes. She loved it, and I am eager for the fall when I will register her for tap lessons through the same program. Oh my heavens, I could eat.her.up. 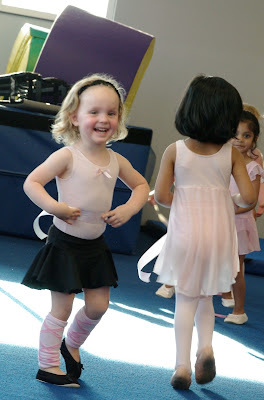 Love you, my sweet ballerina, Harper Lynn. love, love, love this. harper in that tutu is so dang cute. love too the sheer variety of classmates in that group. so awesome. 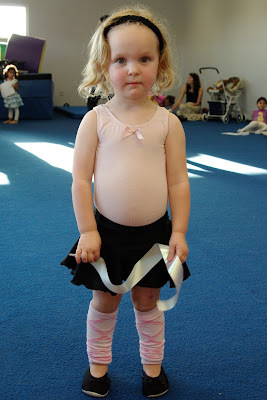 can't wait to sign C up for ballet... maybe this fall? If y'all are still around, check out their programs online. Such a great variety of offerings and crazy affordable.